Should your project require bullet resistant glass for protection from terrorism, explosives/incendiaries, thrown objects, or other dangerous ballistics, we can provide solutions to meet your needs. 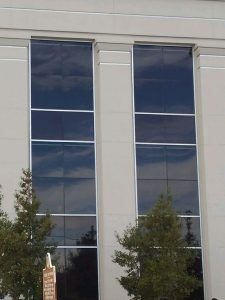 We work with manufacturers who specialize in projectile-resistant glass to provide quotes. 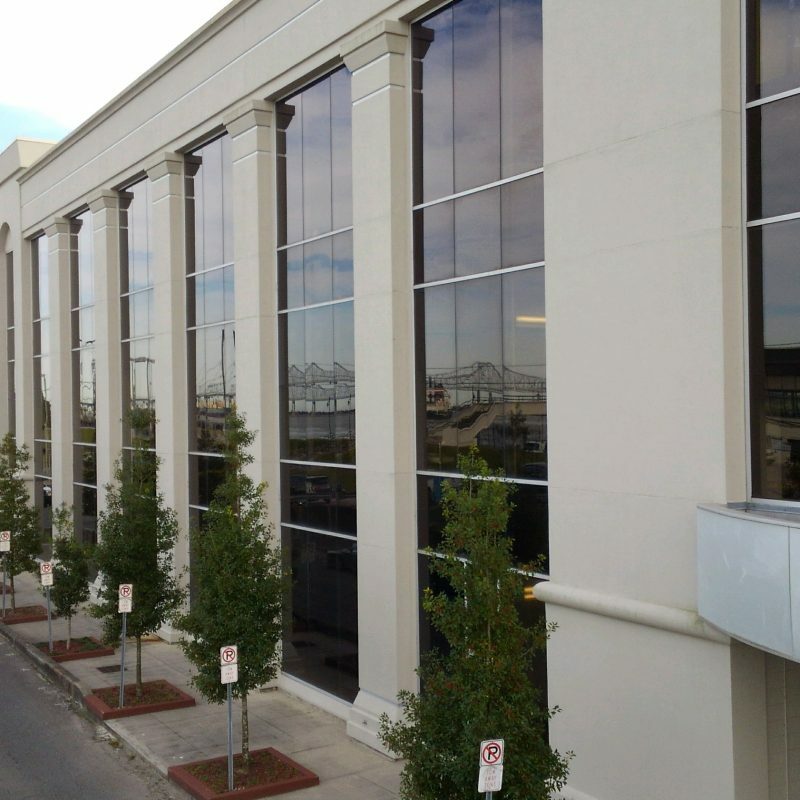 Call 504-822-8063 for more information on our bullet resistant glass.